Alex Turner and Miles Kane set to write "X Men inspired film"
And we all know how that ended up! If a show is 20+ years old then I don’t think it really counts as a spoiler. 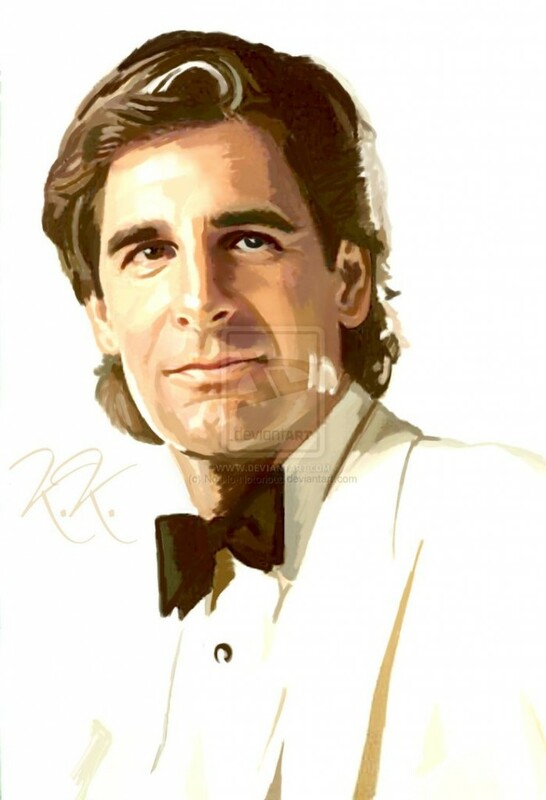 This week’s fan art feature is dedicated to the hero of the legendary Bellisario show, Quantum Leap – Dr. Sam Beckett. First up is this image from J. R Dunster. Not only is this a beautiful hand drawn portrait but it also shows Sam in one of his best guises – himself! The episodes where Sam goes home were some of the best, with some real heart-wrenching stuff. 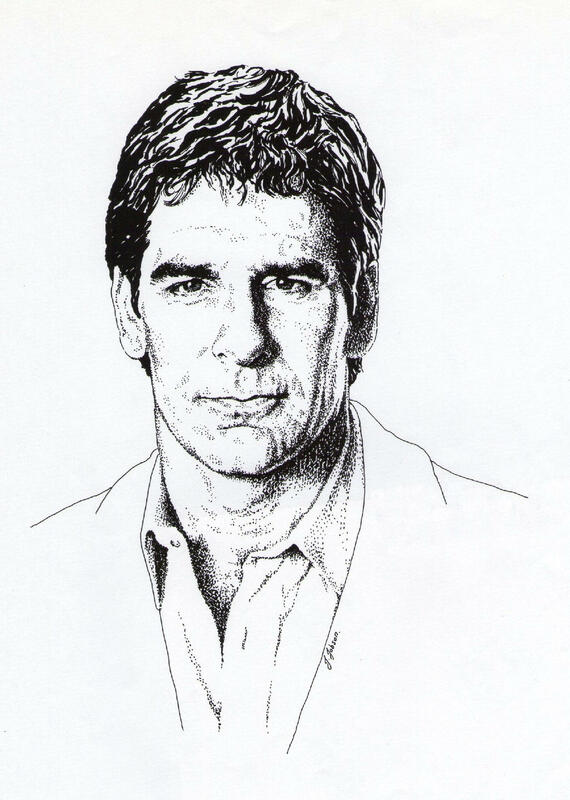 Next up, another old school hand drawn image, this pen and ink portrait from ObsidianSerpent. It might seem pretty pretty basic but this is some super skilful work. I love the shading, it reminds me of illustrations from old RPG books. Another old school close-up portrait, this time a very deliberately minimalist digital painting from No-No-Notorious. Great realistic image in a very simple clean style. I was pretty surprised when I realised that there actually isn’t that much quality fan art out there for poor Sam. Considering the show is pretty old now, and it’s always had an enthusiastic fanbase I really expected more. I’m going to try to be diplomatic here; I expected more in terms of quality, not quantity. There is a huge amount of awful fan art out there for this show. I think perhaps that’s due to the fact that when the show was at its peak, there wasn’t really the same ability to share large images as easily as it is today, at least when it came to doing it online, and there weren’t the same sort of art sharing communities. So, any fan artists out there, get on it – Dr. Beckett (and Al) need you! Ok, so given these desperate times, next up we have this design available from McNasty on Redbubble (available as clothing, stickers, phone cases and a bunch of other stuff). 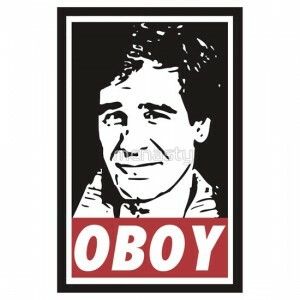 Who doesn’t love a nice Shepard Fairey homage? It’s already got me convinced, cause it’s Quantum Leap and it would make me look knowledgeable and arty cause it’s Shepard Fairey. It does look like an autotrace, I doubt the artist slaved long and hard in the studio over this one, but it’s always good to see someone keeping the Quantum Leap Accelerator burning. For my final image I’ve chosen this digital painting by Eilish. I’m a sucker for good digital art, and this one is really nice. I love the lighting and the detail on her hair. 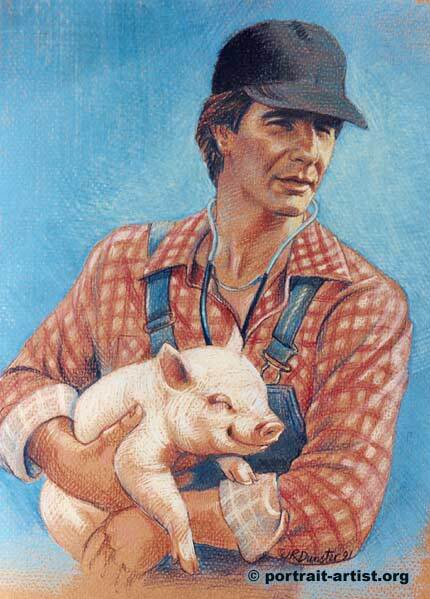 This is the sort of quality art Quantum Leap needs more of! If you have any suggestions for a character you would like to see featured here, please comment below, or send us a message!